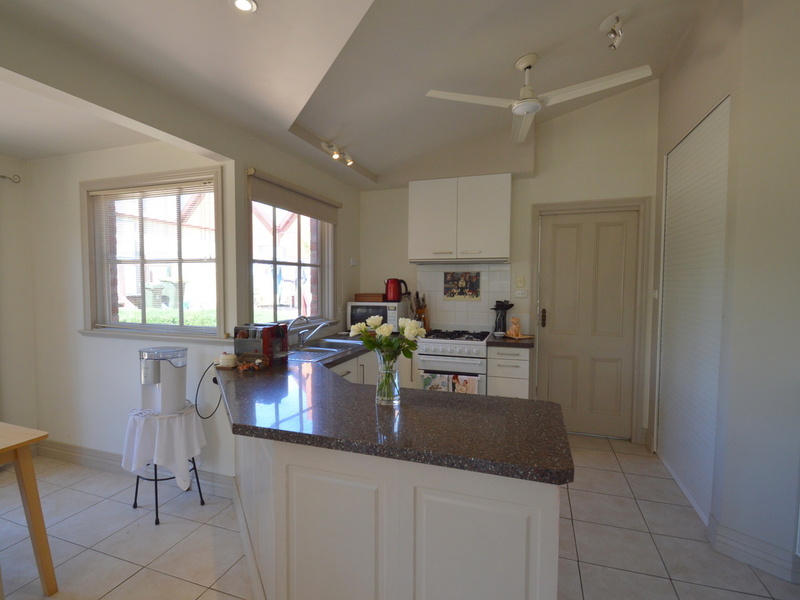 Restored period home, inspection highly recommended, with 2 titles of land, set in the Pyrenees Wine Region, on 1/2 acre of land. 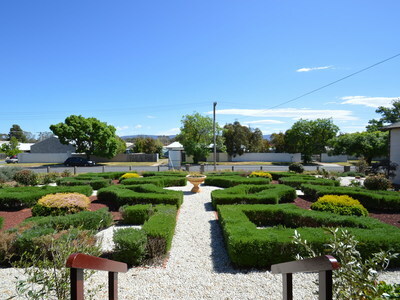 Beautifully restored home, formally the (1871 parsonage) You are welcomed at the property with an English style rosemary knot garden, which graces the front of this impressive solid brick residence which is further enhanced by a classical wrap - around veranda. 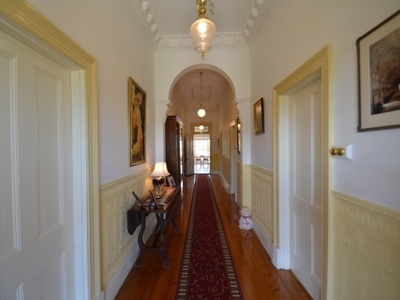 A majestic central hallway with feature dado and classic victorian features, defines the passion instilled into this renovation which flows throughout the residence, ornate high ceilings, with deep cornices and ceiling roses, open fire places, classical light fittings and stunning polished floor boards. 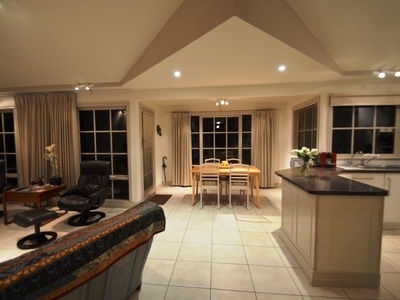 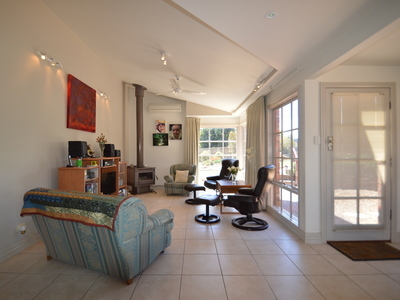 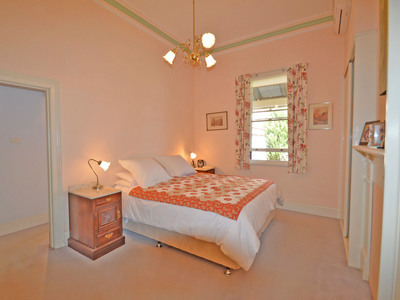 All the rooms are tastefully decorated and have reverse cycle air conditioning. Off the central hallway is the master bedroom with BIR, spacious en-suite with spa bath, there are three other spectacular large bedrooms that could also be used for formal dining and living, plus separate study/office. The block next door is also available for sale but not included in the current sale. 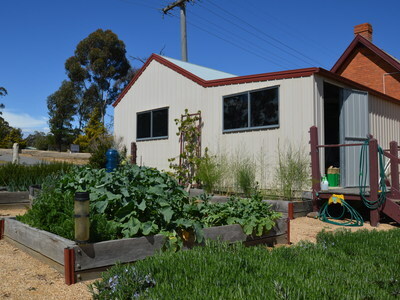 It has a large hall building that is currently utilized as a huge work shop but is the perfect multi purpose room for either children or the hobbyist. The extra block allows the purchaser the opportunity to sell this block if the need arises, both blocks have double street frontage which could be ideal for sub division purpose stca. 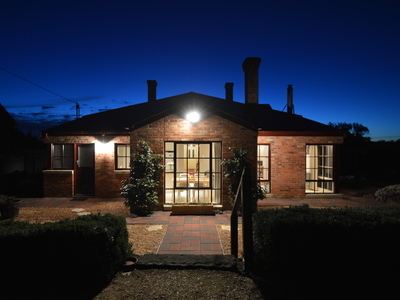 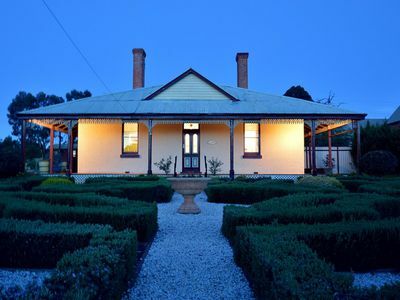 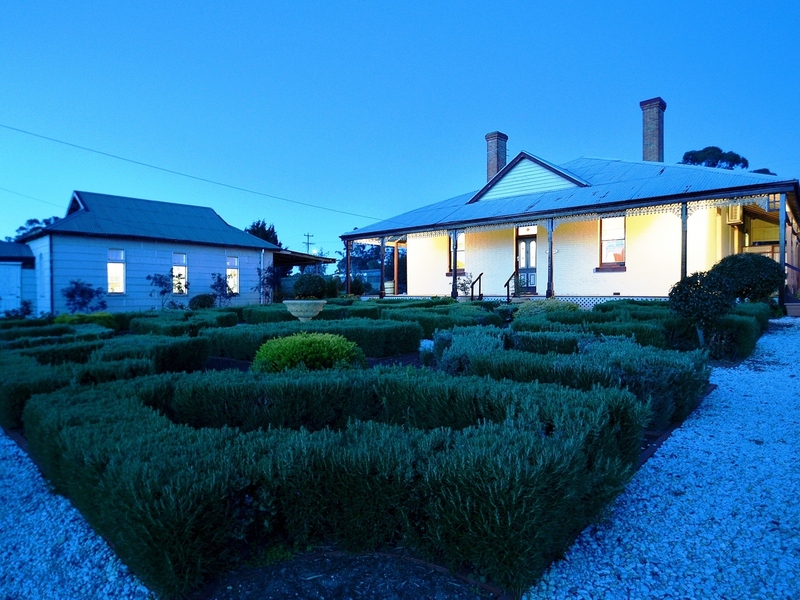 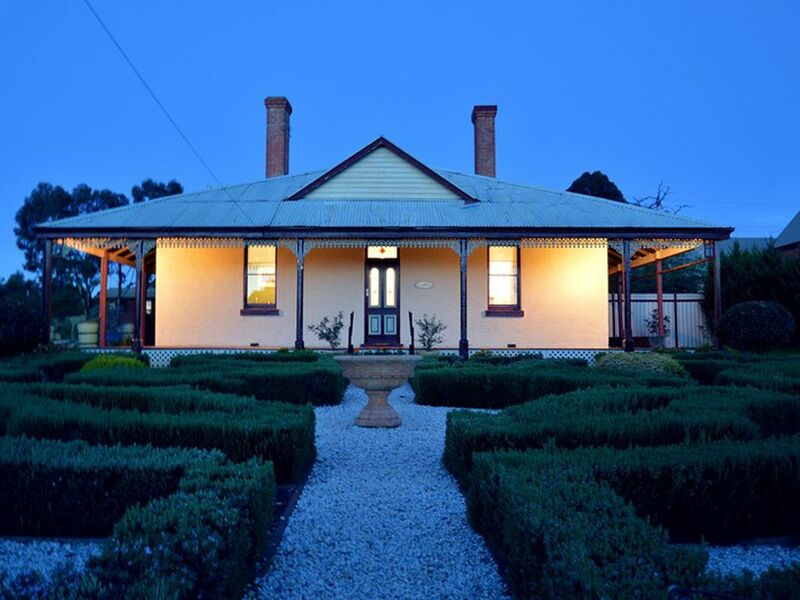 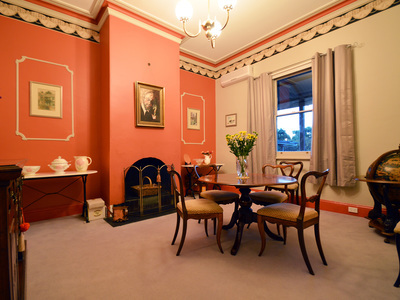 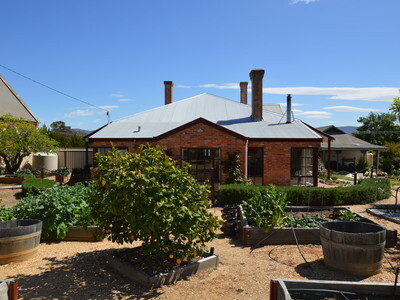 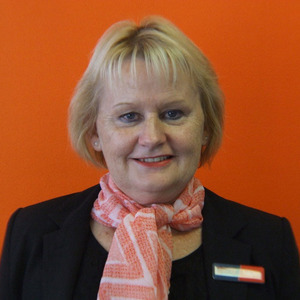 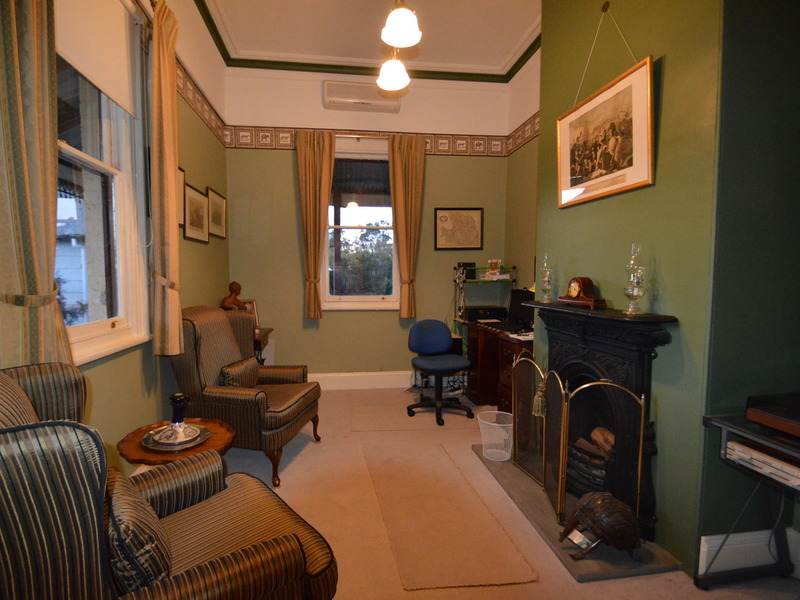 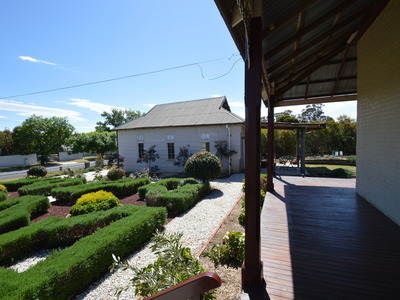 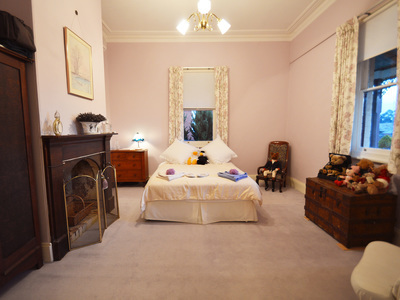 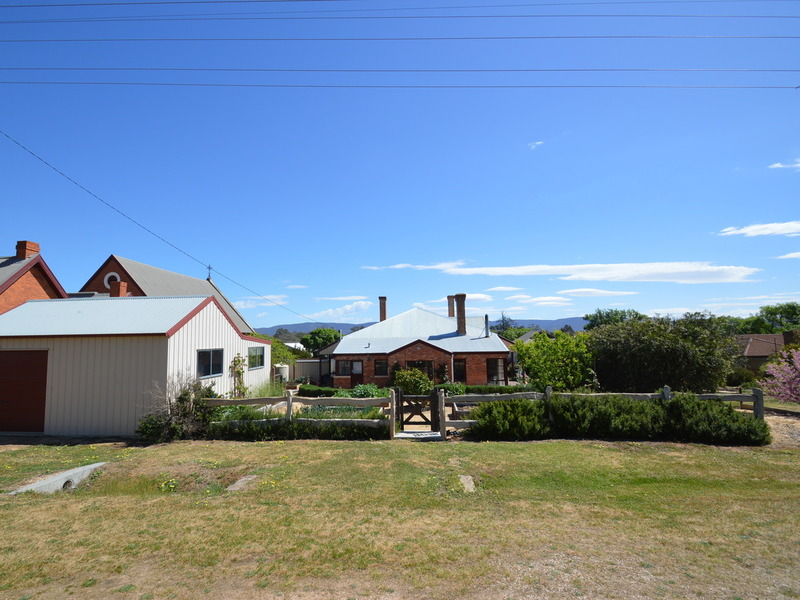 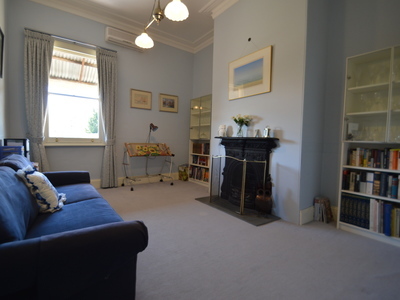 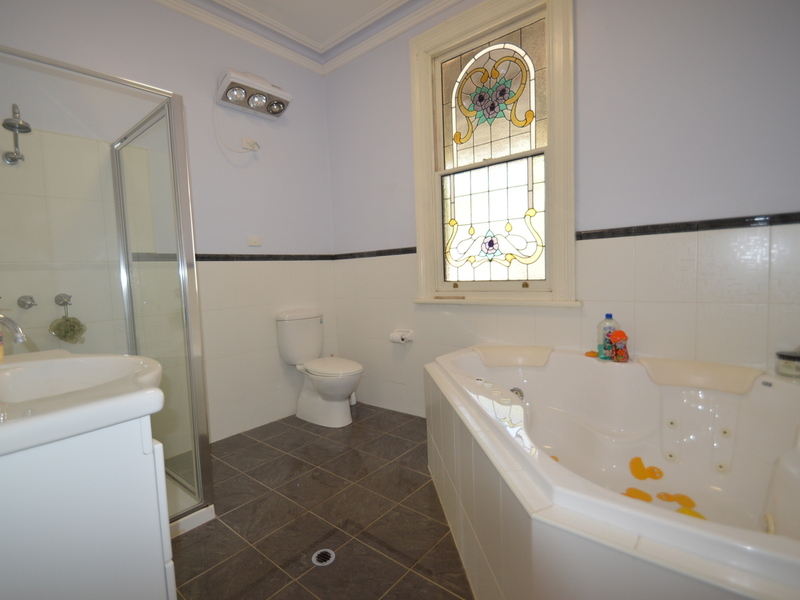 The parsonage is positioned in the centre of Avoca metres from super market, post office and bank, just minutes from many renowned vineyards, cafe's and restaurants, 20 mins Maryborough and 45 mins Ballarat.